Looking at investing in rental properties! Up and Down Duplex - Great location West on St. Johns off of Salter. 2 - 2 bedroom units with a total of 3 Baths, separate entrances. Upper unit open floor plan with the kitchen and living room. All measurements +/- jogs. Full basement with laundry facilities. Good investment with double detached garage, huge lot 66x157! 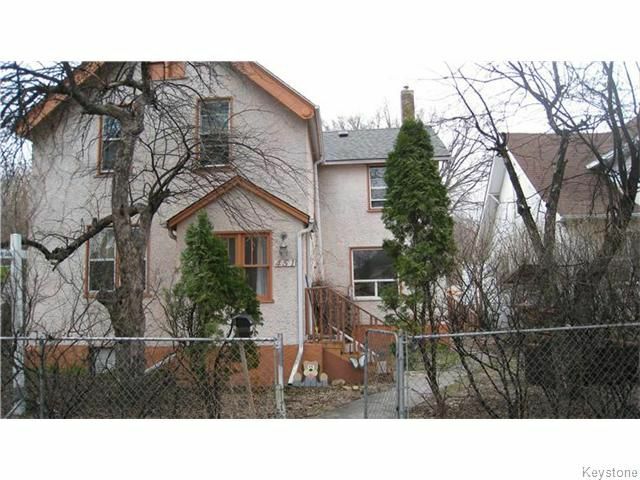 Hi efficient furnace-some newer window and updated kitchens in both units! A must to see- book your showing and start building your portfolio today!